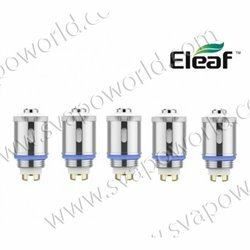 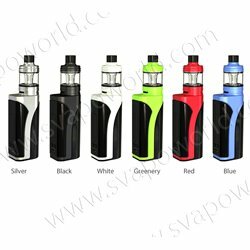 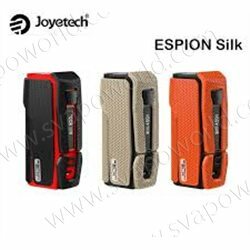 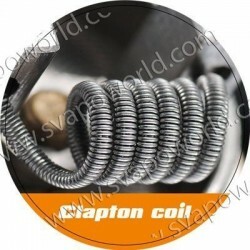 ESPION SILK Box Mod by Joyetech. 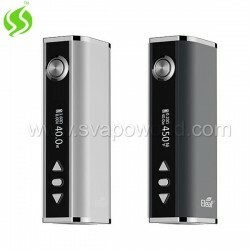 Box AEGIS Mini 80W TC by Geek Vape. 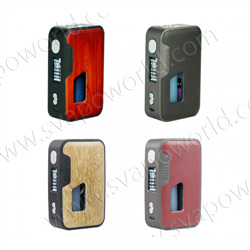 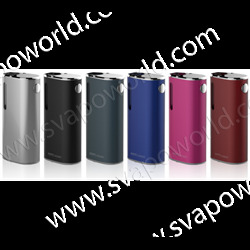 Arctic Dolphin ANITA 100W Box Mod TC BF. 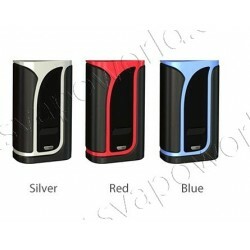 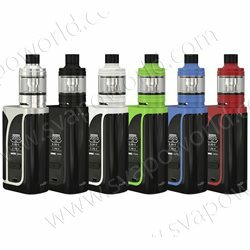 ACTIVE Box Mod by Wismec.